Volume 5 comprehensively describes the role of autophagy in human diseases, delivering coverage of the antitumor and protumor roles of autophagy; the therapeutic inhibition of autophagy in cancer; and the duality of autophagy’s effects in various cardiovascular, metabolic, and neurodegenerative disorders. 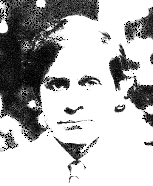 In spite of the increasing importance of autophagy in the various pathophysiological conditions mentioned above, this process remains underestimated and overlooked. As a consequence, its role in the initiation, stability, maintenance, and progression of these and other diseases remains poorly understood. 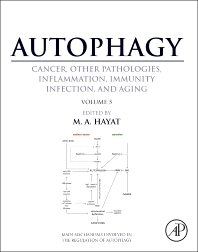 This book is an asset to newcomers as a concise overview of the diverse disease implications of autophagy, while serving as an excellent reference for more experienced scientists and clinicians looking to update their knowledge.